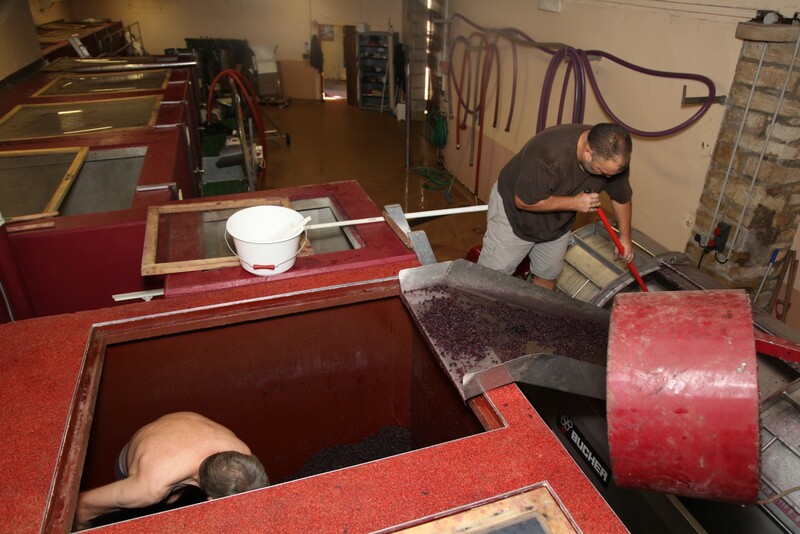 From the end of the grape harvests, at the beginning of October, tanks are daily followed to follow the evolution of the wine making. 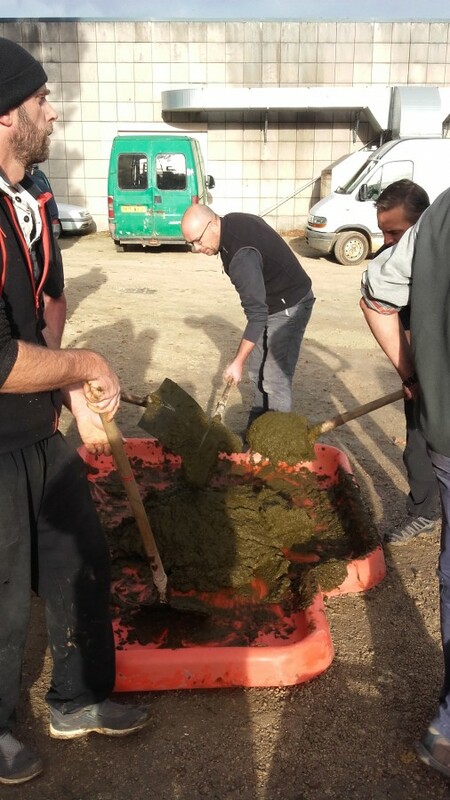 The vatting is mainly made in tank concrete. 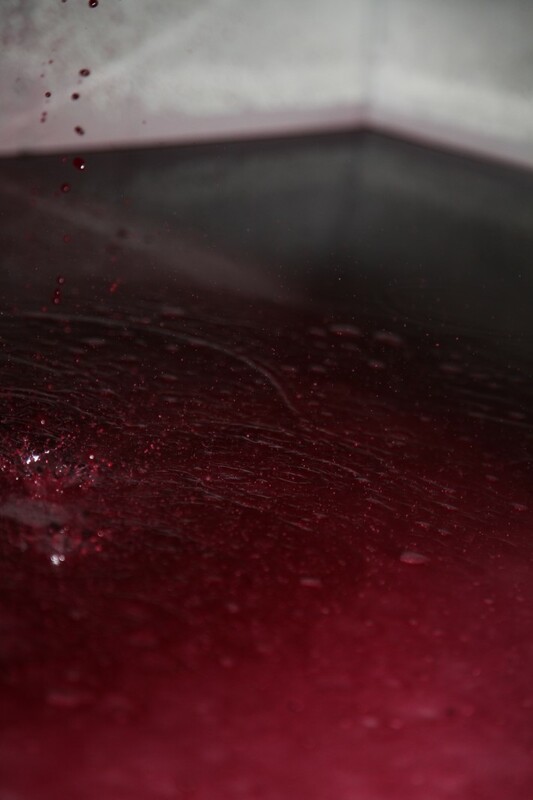 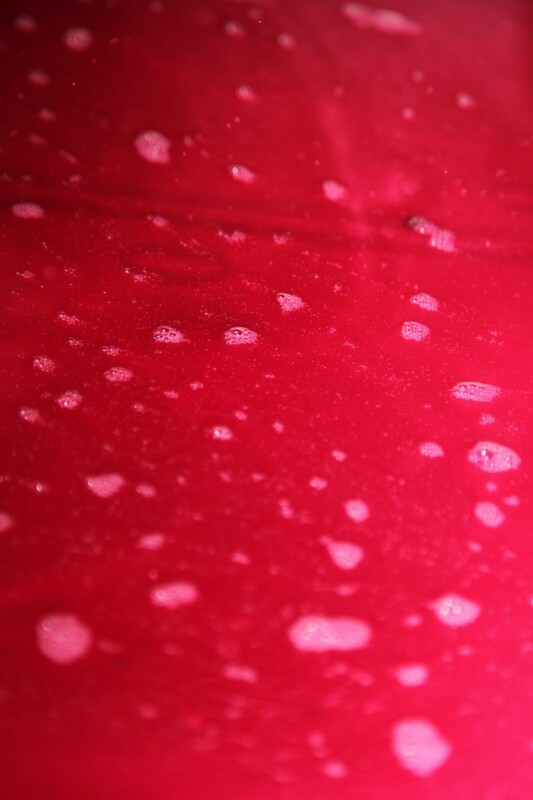 During the fermentation, the temperature is constantly verified, it is also necessary to understand, to spray. 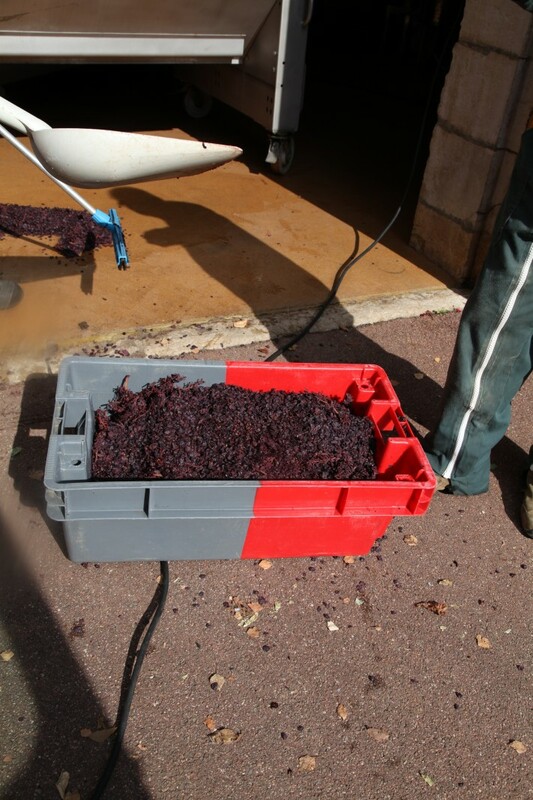 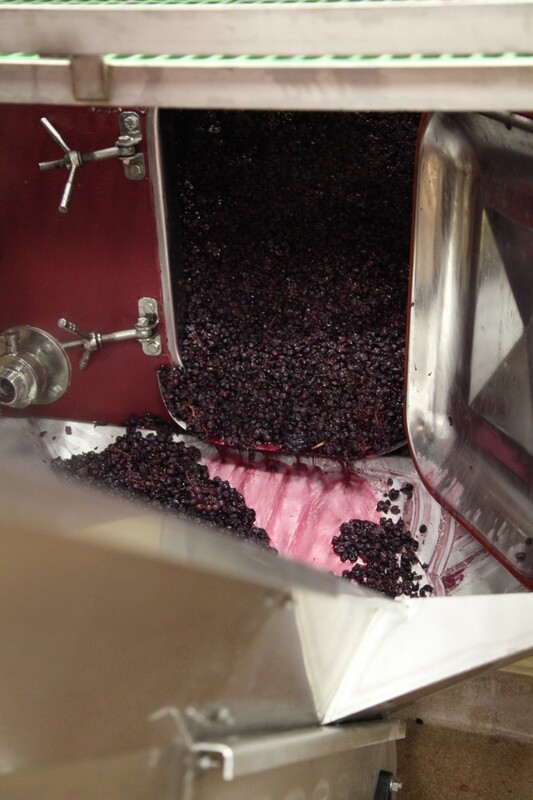 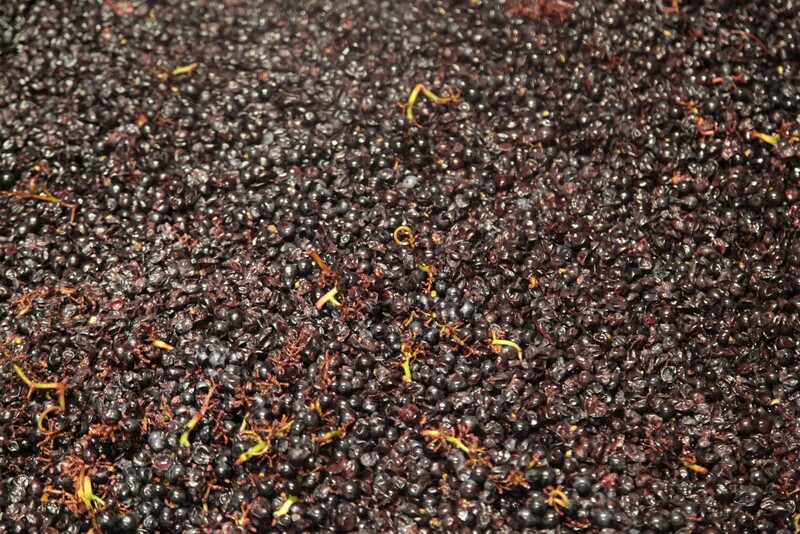 In the completion of the alcoholic fermentation, we proceed to the décuvage (between 12 in 20 days after the harvest). 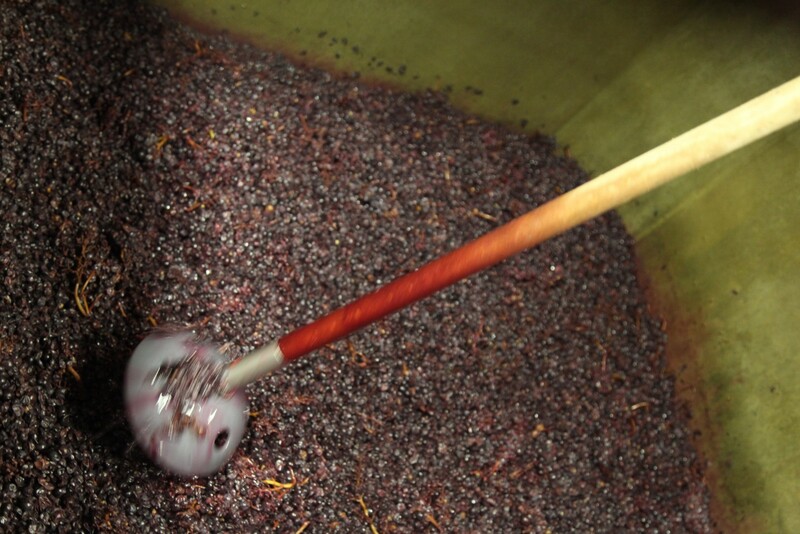 The wine making is classic. 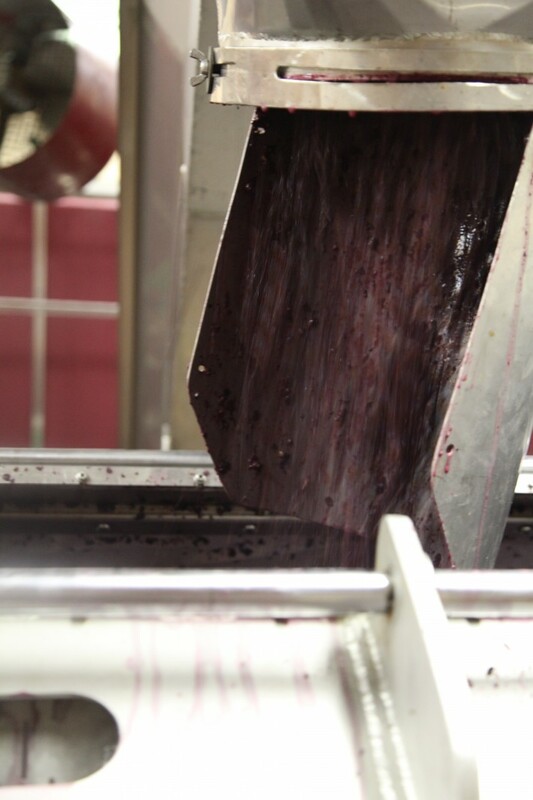 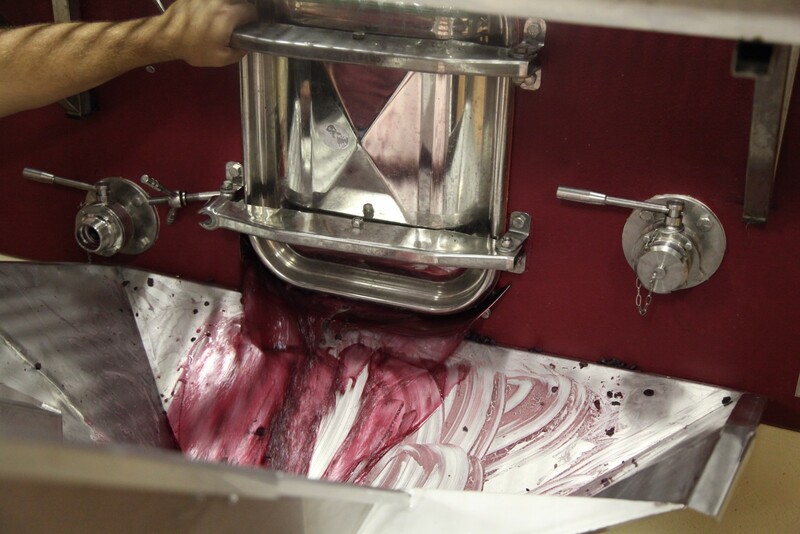 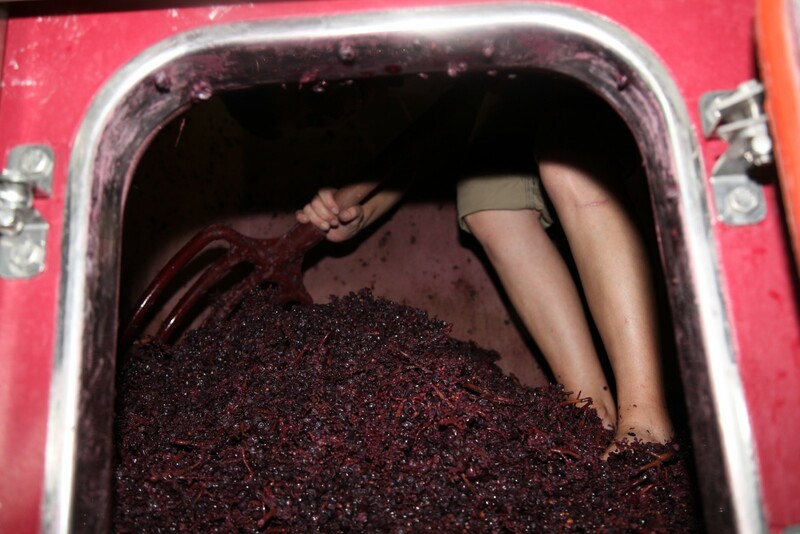 Grapes are pressed then delicately to extract all the juice there: the wine of the naming was born. 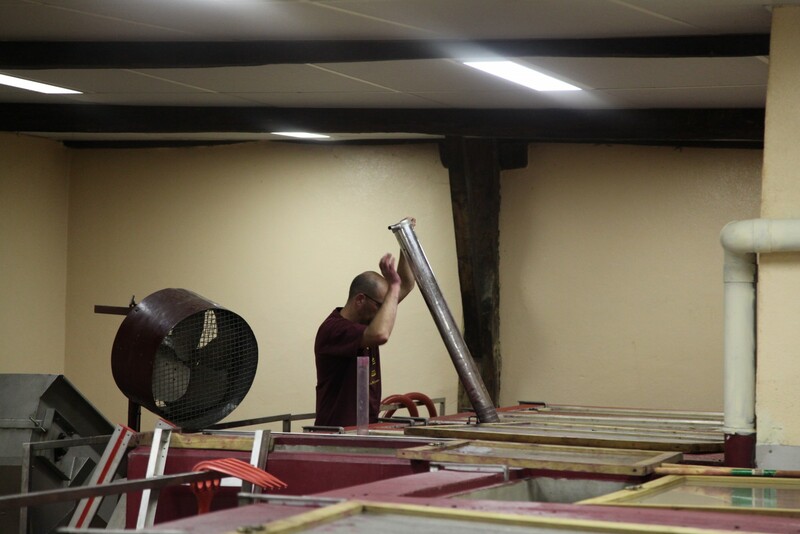 The remaining embarrassment is collected for the distillery. 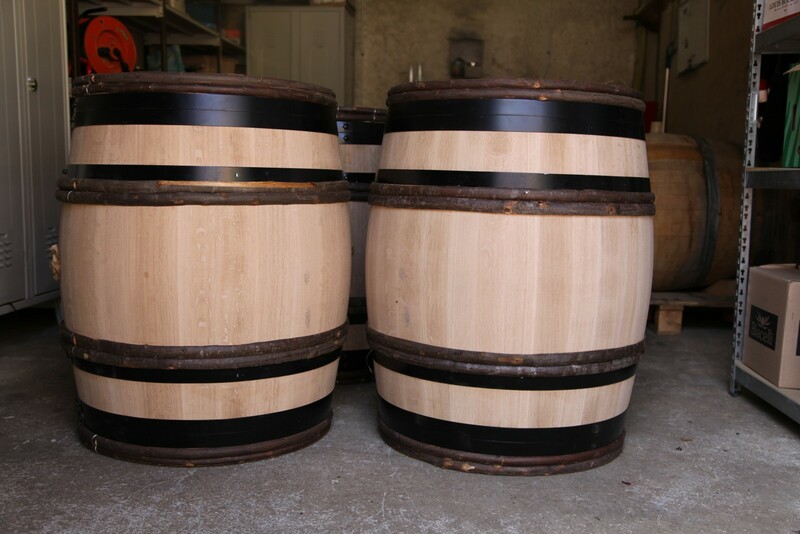 The barrels which are going to be of use to the breeding are reconditioned if need (sanding, painting, marking). 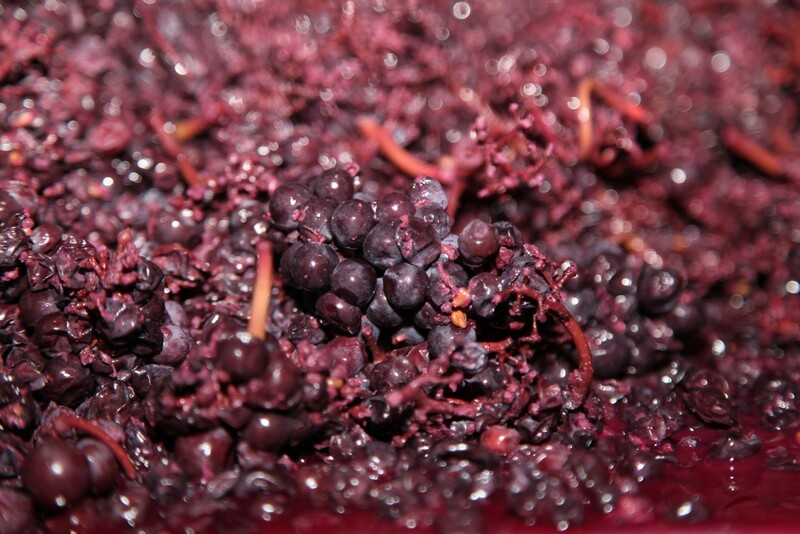 From the middle of October, follows itself the entonnage. 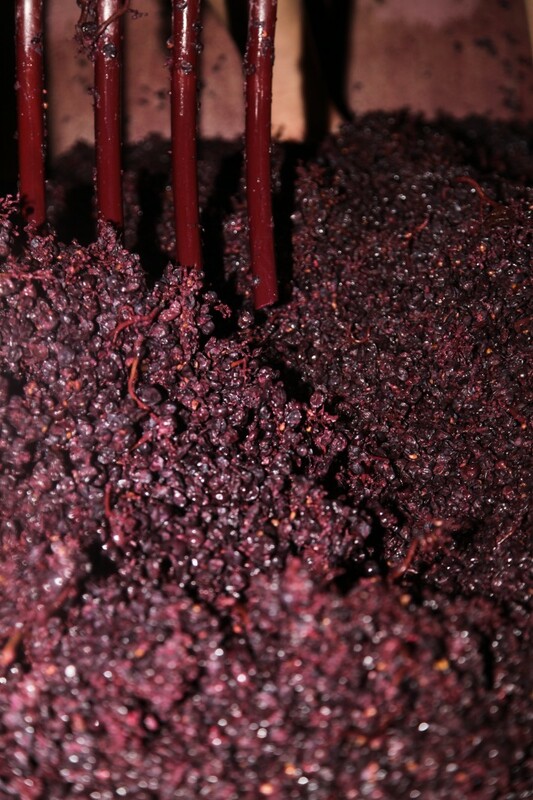 The vintage wine 2016 is going to pursue from now on its breeding in barrels during approximately 18 months. 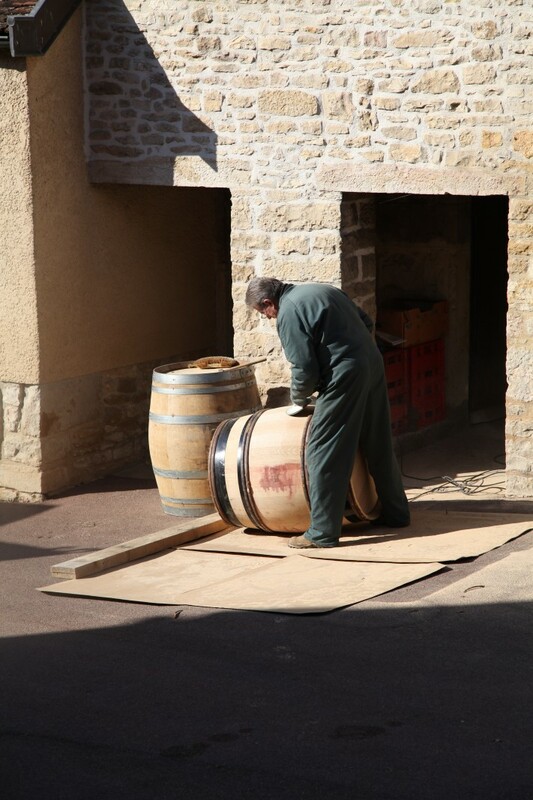 The cuverie, the material is cleaned and tidied up. 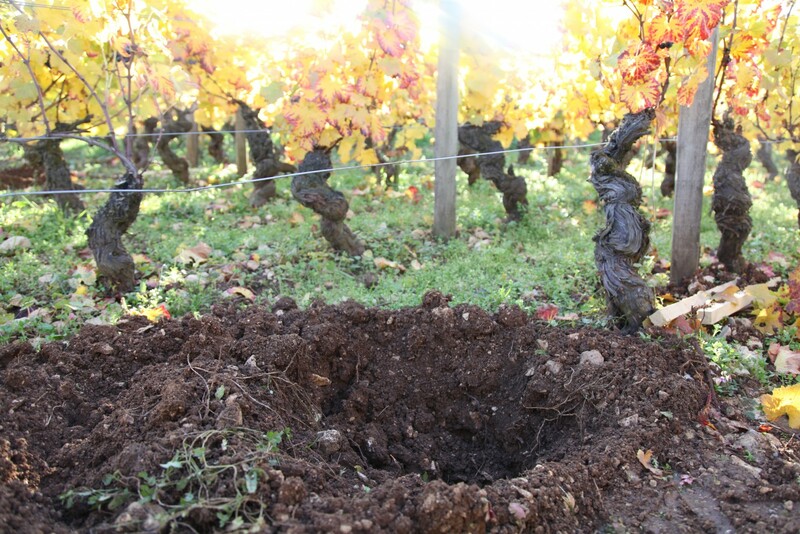 The weather report being clement at this end of October, it is possible to turn to the vineyard and to make the holes which will welcome the future transplants. 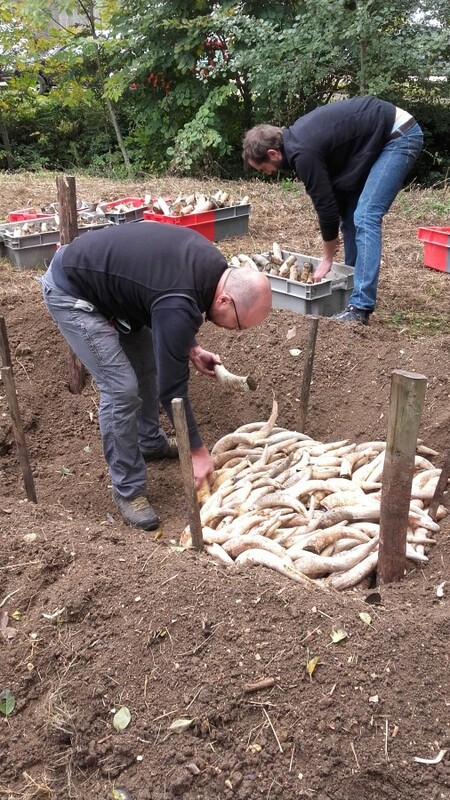 Besides, October 19th of this year took place one day “prepared” fate for the elaboration of 500 and the Maria Thun. 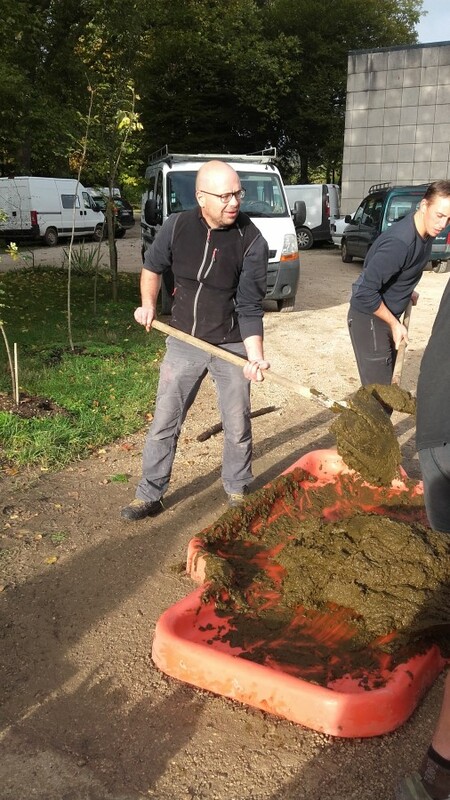  The compost of Dung was revitalized, put in horn. 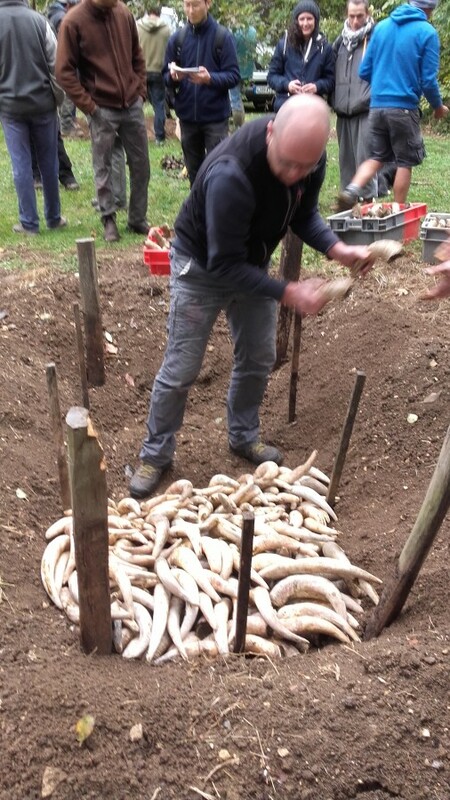 Horns were put underground to have stood out in spring.